As the weather heats up, so is our installation game. For us, warm weather doesn't just mean beaches and boats. It means more exterior installations, vehicle wraps and outdoor signage. This past month has been no exception as we've been pumping out vehicles from small cars to large trailers to drag racing trucks! But maybe the most unique project we've done this month has been a giant propane tank. 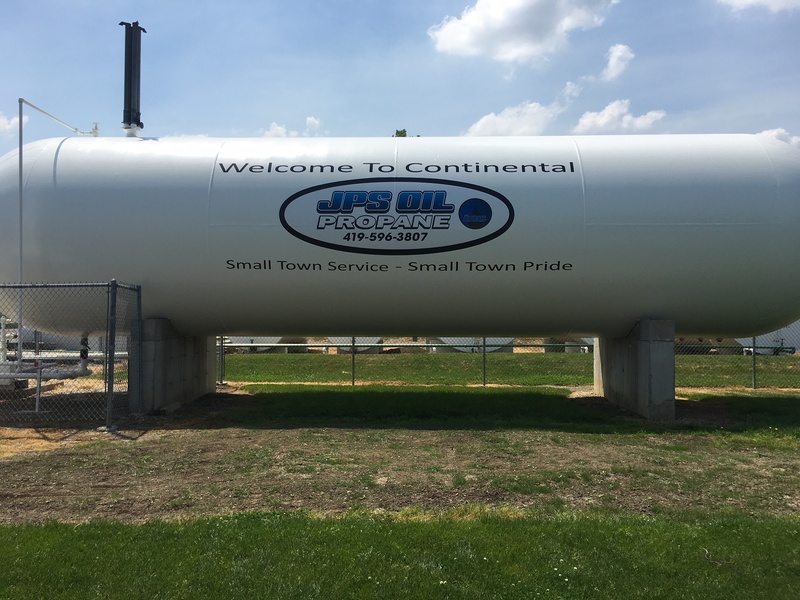 JPS Oil Propane, Inc. is proud to have been providing local residents with top quality oil and propane products and services since 1982. We understand that when you’re shopping for oil or propane, you want both dependability and affordability and that is precisely what we strive to provide. Propane costs less than electricity — According to the U.S. Department of Energy, heating a home in the U.S. with propane costs significantly less than heating with electricity. In addition, propane water heaters can cost one-third less to operate, and they recover water twice as quickly as electric water heaters. Propane is warmer than electric — A propane gas furnace heats air to about 130°F to 140°F and operates in short intervals to minimize operating costs. An electric heat pump produces heat below body temperature (98.6°F), so the air actually feels cool when placing your hand in front of a vent. Propane furnaces last longer than electric heat pumps — Propane-fueled furnaces last 5 to 10 years longer than electric heat pumps, on average. Propane is more dependable than electricity — Propane can be stored safely in a tank on your property, while electricity is subject to power outages. Reliable propane works when and where other energy sources don’t. Propane is clean — Propane has long been recognized as a green energy solution. By using this exceptional energy, homeowners can help cut emissions and protect the environment. Propane is an approved alternative fuel listed in both the Clean Air Act of 1990 and the National Energy Policy Act of 1992. Moreover, propane is nontoxic and insoluble in water. Because it is released as a gas, it doesn’t spill, pool, or leave a residue. 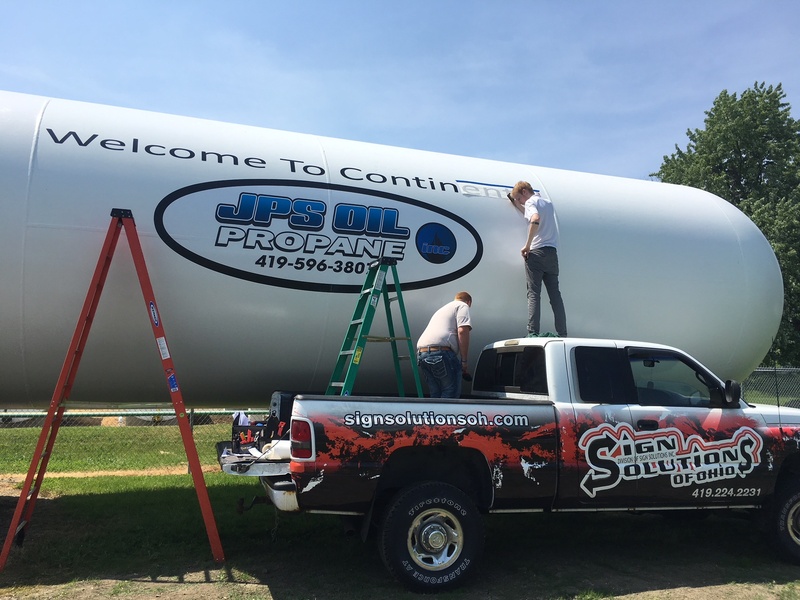 Propane is safe — Propane has quite a remarkable safety record, due in large part to the stringent codes and regulations developed by the propane industry and the National Fire Protection Association (NFPA). Propane also has built-in safety properties: it won’t ignite when combined with air unless the source of ignition reaches 940°F. Propane gas is nontoxic and produces minimal emissions, and is not harmful to soil or water. 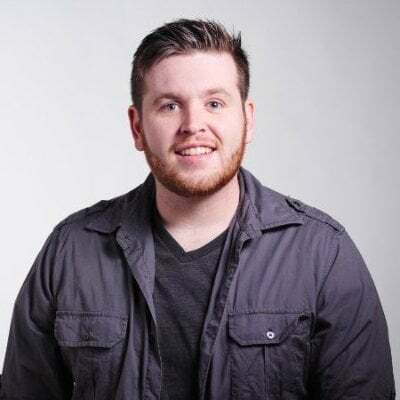 In addition, propane emits a very strong odor when even the slightest bit is released into the air making it easily detectable, unlike natural gas which has no odor at all. Switching to propane just makes good sense, good economic and environmental sense. It costs less than electricity, installs easily, and, because it reduces your family’s carbon footprint, is environmentally friendly. So pull the plug on your electric appliances, conserve more energy, and start saving today with propane, the efficient energy solution from Townsend Energy, the company you have come to rely on and trust for all of your energy needs. © Copyright 2018 Sign Solutions of Ohio.